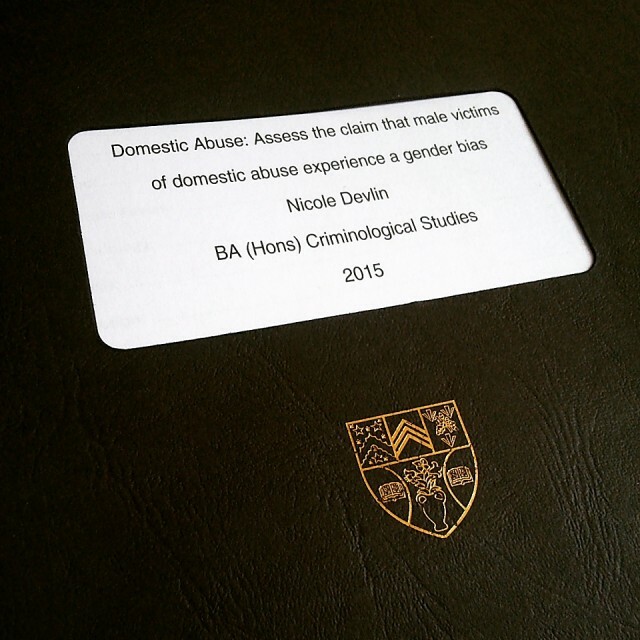 Farewell to my dissertation! Although I actually handed it in yesterday online, I got my hard copy to keep today so I'm considering the whole dissertation process as being over today. Back to uni classe, so I headed to my llecture with Kirstin. We headed to the train station to pick up her tickets for tomorrow in our hour gap before we picked up our bound dissertations. Lecture two and I headed back to my flat and spent the evening doing nothing but reading.